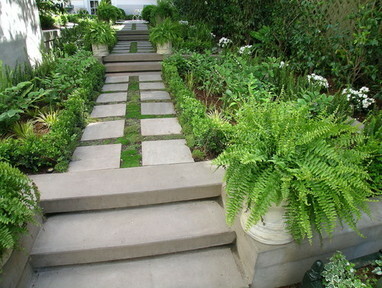 Hardscape activities:- Walk ways, pergolas, fountains, children play area equipment & gazebos. At Green Maze Landscape we offer a broad range of attractive and durable porous paving. StoneSet Poruos Paving is the green alternative to conventional handling of storm water that washes pollutants into waterways and creates storm water surges. More porous than turf, porous paving captures rainwater for non-drinking purposes or returns it to the water table, where surrounding vegetation is passively irrigated. This innovative resin-bound material holds up to heavy traffic, yet provides an aesthetically pleasing finish. Porous paving is the perfect alternative to gravel or mulch around street trees, providing an extremely long-lasting maintenance-free solution.